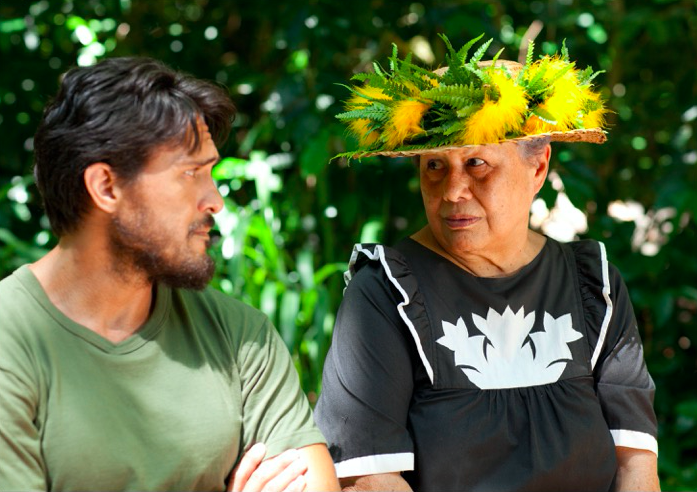 KULEANA is the opening-night movie on Thursday, Nov. 16 as the Hawaiʻi International Film Festival kicks of four nights in Hilo at the Historic Palace Theatre. 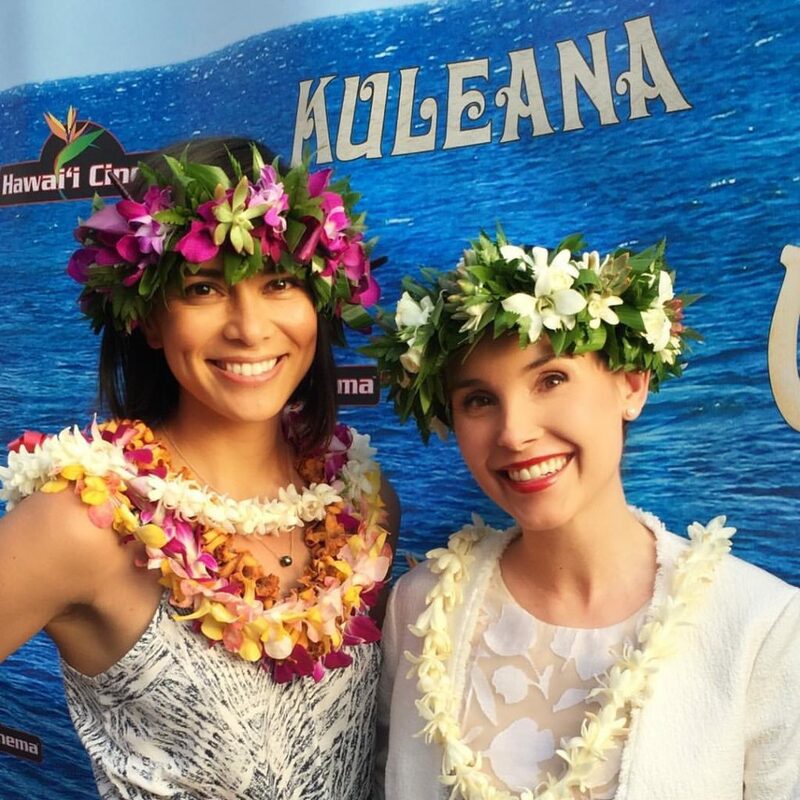 One of the stars and Executive Producers of KULEANA, Kristina Anapau (TRUE BLOOD, BLACK SWAN) is a Hilo-native, now living and working in Hollywood. 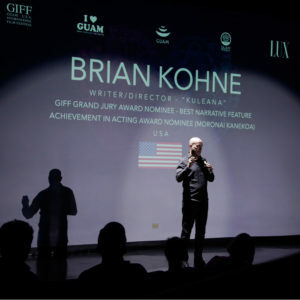 Attending the screening to introduce the movie and perform a Q&A afterwards will be Burt Sakata, the production designer on the motion picture as well as for GET A JOB, the previous feature comedy from Wailuku writer/director Brian Kohne and producer Stefan Schaefer. Sakata is also a member of the Protect Kahoʻolawe ʻOhana since the seventies, and served as an island commissioner through the ten-years of the clean-up through 2004. 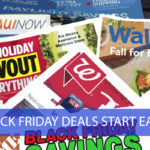 The movie also makes its Kauaʻi Premiere this weekend as closing night movie on Sunday, Nov. 19 on Kauaʻi also as part of the Hawaiʻi International Film Festival festivities in the Historic Waimea Theater. 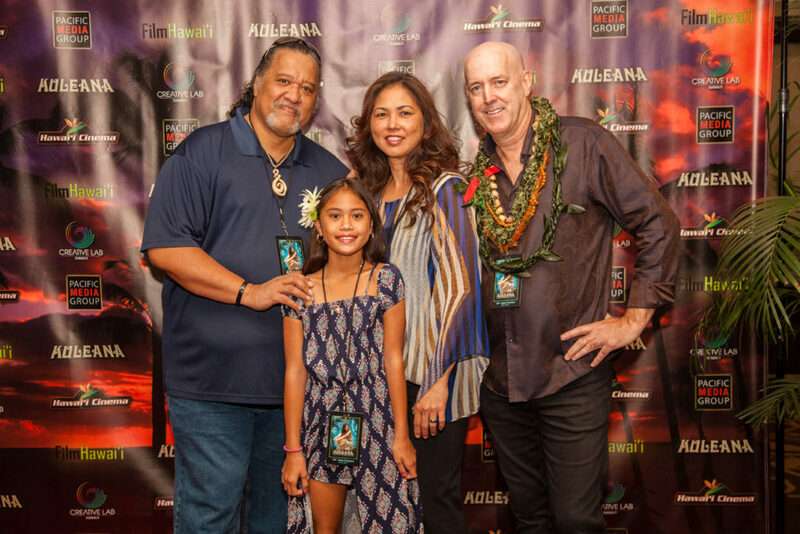 Another of the stars of KULEANA, Sonya Balmores (SOUL SURFER, Marvel’s INHUMANS) is a Kauaʻi-native, so she is excited her friends and family will experience her award-winning work for the first time. Writer/director Brian Kohne will introduce the movie and perform a Q&A afterwards. Next up for KULEANA will be a one-night-only screening on Maui during the holidays – stay tuned for an exclusive announcement on that event on Maui Now and Pacific Media Group. 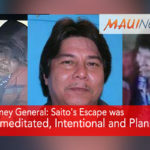 Atty Gen: Saito's Escape was "Premeditated, Intentional and Planned"